I spend more time watching cartoons than any grown man should. Needless to say, I regret nothing. The fact is that cartoons can be innocent, bright, smart, and funny. While the media is often jaded or cynical, cartoons are pleasant, and unapologetic about it. I appreciate them. That said, some cartoons are much better than others. Today we’re listing ten of the best, because making top ten lists is what we do. This is a list for Western animation. Anime (Japanese animation) is in a category by itself and deserves a list of its own. Someday, perhaps! Discerning readers may notice that nearly all of the shows on this list are pretty recent, airing within the past decade or so. This is because I avoided cartoons until a few years ago. Growing up in Ecuador, I watched only the few shows my family had on tape. I mostly rejected cartoons in middle and high school, dismissing them as “too childish,” and only rediscovered them as an adult. (The irony has not escaped me.) Most of the cartoons I’ve watched are recent ones, which is why this list lacks any really old classics. The TMTF List of Top Ten Cartoons You Should Watch! 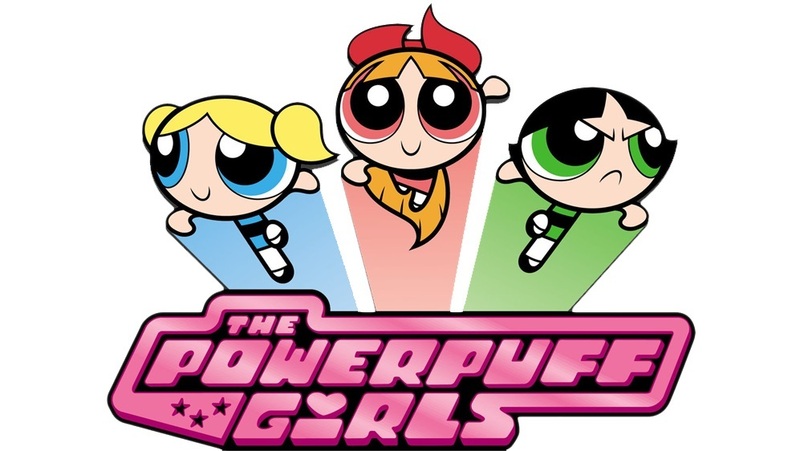 When an absent-minded scientist blends “suger, spice, and everything nice” to create perfect little girls, he spills an untested chemical into the mixture and produces the Powerpuff Girls: a trio of young superheroines who protect the innocent, defend their city from all evil, and attend kindergarten every weekday. The show pokes fun at superheroes, monster movies, campy science fiction, and pop culture in general. Its playful tone and subversive humor are a blast. The Powerpuff Girls is full of charming little touches, from its hilariously incompetent mayor to the fact its greatest villain is a chimpanzee with an exaggerated Japanese accent. Beneath New York City, in some dark, forgotten sewer tunnel, dwell four fearless fighters. They emerge at night to patrol the streets and protect the innocent. So what if these heroes happen to be turtles? 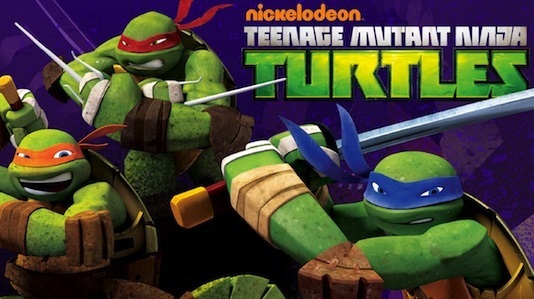 Nickelodeon’s recent take on the Turtles is refreshingly lighthearted and self-aware. It mixes the whiz-bang style of comic books with the stylish action of old kung fu films, holding it all together with some really good writing. The show never takes itself or its story very seriously… but then its protagonists are nerdy mutant turtles, so that may not be such a bad thing. In Crystal Cove, a touristy town that proclaims itself the “Most Hauntedest Place on Earth,” four teenagers and their dog solve mysteries. These kids, who call themselves Mystery Incorporated, debunk the town’s “supernatural” phenomena as the tricks of frauds and criminals… much to the chagrin of Crystal Cove’s mayor, who wants the town to keep its spooky reputation. When Mystery Inc. is contacted by someone called Mr. E, they find themselves caught up in a bigger mystery than they can imagine. I saw one or two older Scooby-Doo cartoons as a kid, and they were kind of terrible. Scooby-Doo! Mystery Incorporated astonished me with its excellence. It has character development, a story arc that stretches across the entire series, and an entire episode spoofing the works of H.P. Lovecraft. Best of all, Fred Jones—who was a bland stereotype in every version of Scooby-Doo up to this point—is reimagined as someone cheerful, well-meaning, slightly neurotic, and endearingly inept. 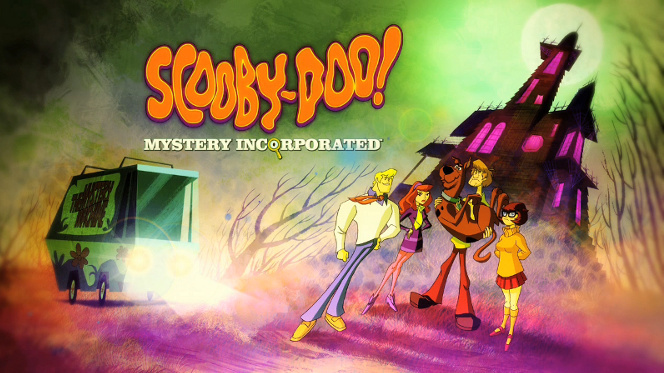 I honestly don’t think Scooby-Doo will ever manage to be any better than this show. In a world divided among four nations, a messianic figure called the Avatar arises in each new generation to maintain peace and balance. Each nation represents a classical element—water, earth, fire, or air—and certain people can control or “bend” one of these elements. The Avatar is the only person who can bend all four. 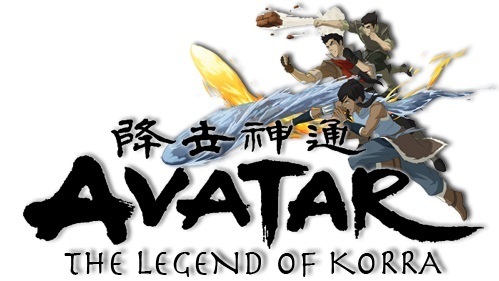 This time around, the Avatar is a short-tempered young woman named Korra. She must master her abilities and navigate the political complexities of her world to keep things from falling part. I’m bending the rules with this one. (Pun intended. I’m so, so sorry.) The Legend of Korra is neither Western animation nor anime, but something in between. Its characters are nuanced and compelling. The action scenes are wonderful, and the animation is some of the best on television. Best of all, the world of The Legend of Korra is a magical mix of Asian culture, steampunk technology, and beautiful scenery. Korra would be much higher on this list, but it never quite achieves its full potential, and an even better show steals its lofty place… but more on that later! 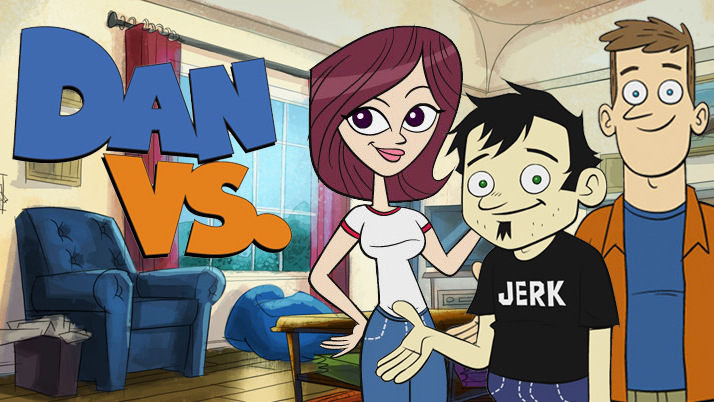 This show is probably the most artsy on this list, and also the most cartoony. It brings together the zany humor of The Powerpuff Girls with elegant action scenes and measured pacing. 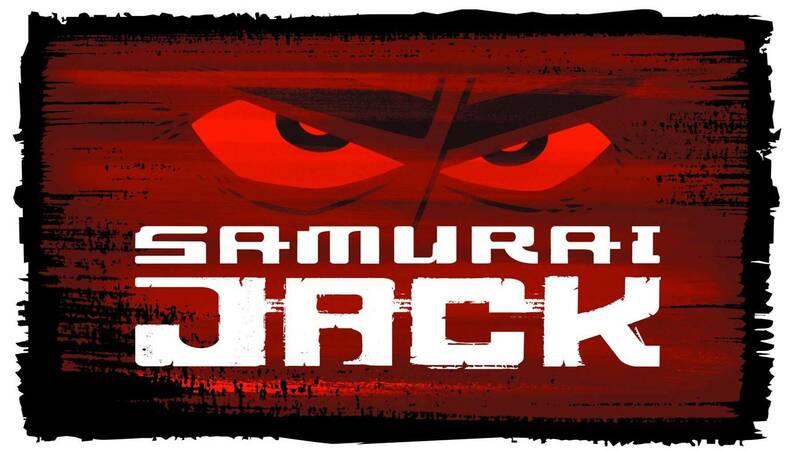 Samurai Jack uses dialogue sparingly; sometimes whole minutes go by without anyone speaking. The visuals tell the story. The show is strange, stylish, and thoroughly enjoyable. In a fairy-tale world populated by candy-colored ponies, a bookish unicorn named Twilight is sent to a small town to “make some friends.” After settling in and meeting the town’s eccentric residents, Twilight begins to understand the importance of friendship. She and her friends live, learn, and occasionally save the world together. This is a show for little girls, and it’s kind of awesome. (Its fans are also pretty neat.) It has all the sentimental, sappy, twee nonsense one would expect from a show about magical rainbow ponies. It also has some great writing, solid characterization, strong moral values, upbeat humor, and charming innocence. 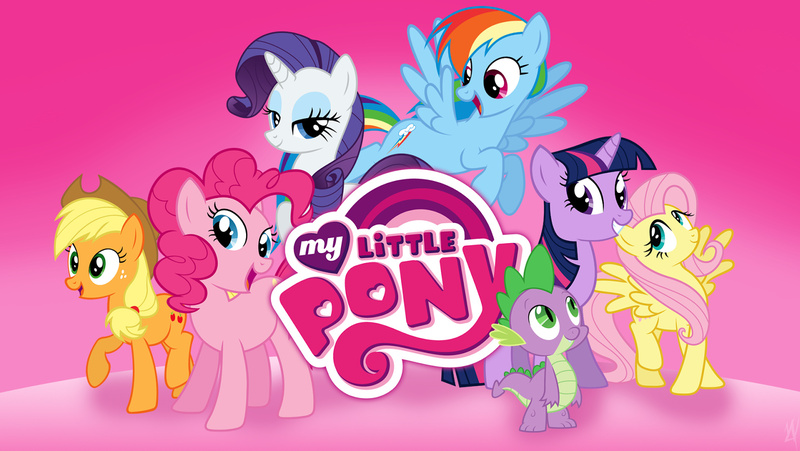 My Little Pony: Friendship Is Magic is a much, much better show than it has any right to be. It’s a beautiful summer day, and stepbrothers Phineas and Ferb know exactly how to spend it: building some outlandish, impossible contraption in the backyard. Their older sister, refusing to allow such reckless behavior, tries vainly to get them in trouble with their mum. Meanwhile, in another part of town, an evil scientist tries to conquer the world—well, that might be overambitious. He’ll settle for the tri-state area. All that stands between him and its innocent residents is an elite secret agent… who happens to be Phineas and Ferb’s pet platypus. 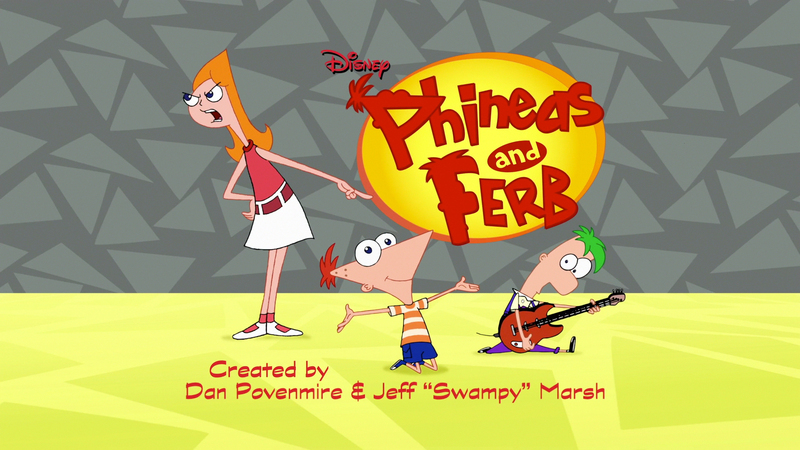 Phineas and Ferb has been around for years, and it’s still finding ways to subvert its simple formula for each episode. It’s the most self-aware show I’ve ever seen, peppered with droll dialogue, clever gags, and catchy music. Among other things, the show’s evil scientist, the lonely and forgetful Dr. Doofenshmirtz, is probably the funniest character I’ve seen on television. Dan is convinced that everything and everyone in the universe, from his neighbors to modern art, is out to get him. He won’t take it lying down! This jobless misanthrope will go to any lengths to get back at whatever or whoever he thinks has wronged him. Chris and his wife Elise, Dan’s only friends, are often dragged along on his madcap schemes for vengeance. Dan Vs. manages to be sharp and satirical without ever resorting to vulgarity or profanity. Dan is hilariously unhinged. I wouldn’t want him as a friend, but from a safe distance his schemes are great fun to watch. One of the show’s creators compared him to Calvin from Calvin and Hobbes, saying “I think of the Dan character as Calvin as a grownup, if his life had gone horribly wrong somewhere.” Dan shares Calvin’s paranoia, intelligence, ill temper, and absolute lack of common sense. Dan Vs. is smart, biting, and a joy to watch. Mabel and Dipper Pines, twelve-year-old twins, have been sent by their parents to spend the summer in Gravity Falls, Oregon. They stay with their Great Uncle (or “Grunkle”) Stan, who runs a shady tourist attraction called the Mystery Shack. 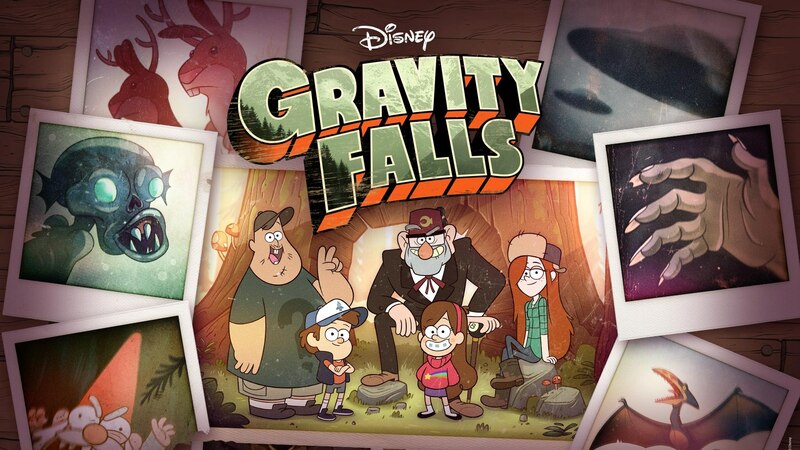 Although Dipper is disappointed to be stuck in a small town, he soon finds a journal detailing the supernatural monsters and mysteries of Gravity Falls. As Mabel and Dipper begin unraveling the riddles of this sleepy little town, Grunkle Stan, a gruff skeptic and shameless shyster, does his best to swindle the tourists who visit the Mystery Shack. Gravity Falls has been called “gently twisted,” and I think that’s a good description. The show is equal parts funny, intriguing, heartwarming, outrageous, and weird. I would call it just a good comedy, except that it’s also packed with riddles and ciphers for fans to solve, and held together by a really compelling mystery. I’m not sure what exactly is going on in Gravity Falls, but I can’t wait to find out. 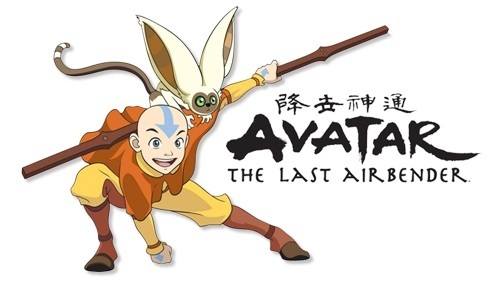 Before The Legend of Korra, there was an Avatar named Aang. When one of the four nations, the Fire Nation, wars against the others, Aang and his friends must stop it and restore peace before the world burns. It takes a few episodes to hit its stride, but once it does this show never falters. This not-quite-anime predecessor to The Legend of Korra creates a world as beautiful and fully realized as Tolkien’s Middle-earth, and populates that world with a ridiculous number of memorable characters. Avatar: The Last Airbender isn’t merely a kid’s cartoon. It transcends its medium to become as deep and gripping a story as any I’ve seen… while never losing the gleams of humor and silliness that made it fun in the first place. O people of the Internet, what cartoons have you enjoyed? Let us know in the comments! This entry was posted in TV & Movies and tagged Avatar: The Last Airbender, cartoons, Disney, geeky, Gravity Falls, My Little Pony: Friendship Is Magic, Phineas and Ferb, top ten list by Adam Stück. Bookmark the permalink. Isn’t Pinky and the Brain a spin-off or something of Animaniacs? I’ve heard good things about both shows, but don’t recall watching episodes of either. I’ll have to keep them in mind. Nice list! I like the fact you put Dan, GF and Avatar so high on the list. MLP and Phineas & Ferb are also great shows. I just hoped to see Batman The animated series somewhere on the list, cause i think it’s the best cartoon for kids ever made. I’ve heard good things about Batman: The Animated Series, but I’ve never seen it. I’ll have to keep it on my radar. Have you considered “The Awesomes”? It is probably in a different category, but I think it is funny. Imagine the movie “Mystery Men” turned into a cartoon by the crew from “Saturday Night Live”. I love Mystery Men! It’s one I haven’t seen in a long time. Is The Awesomes that Hulu animation? I may have heard of it. I agree! Avatar The Last Airbender, Legend of Korra, My Little Pony, Scooby-Doo and TMNT are all awesome and full of fun!